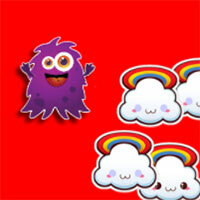 Candy Endless Jumping is adventure game. You will have the task of bringing the hedgehog to the higher levels as possible as possible while avoiding hitting other flying objects in order to score the highest possible score. 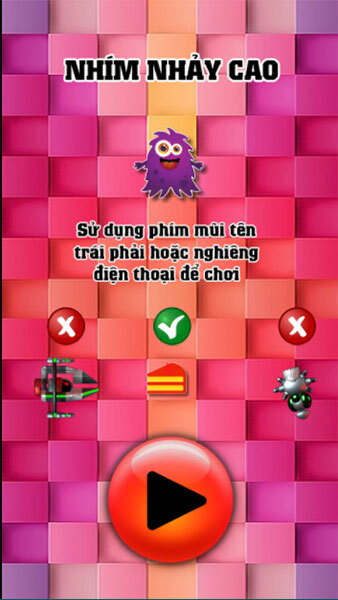 Game Candy Endless Jumping played 4 times.